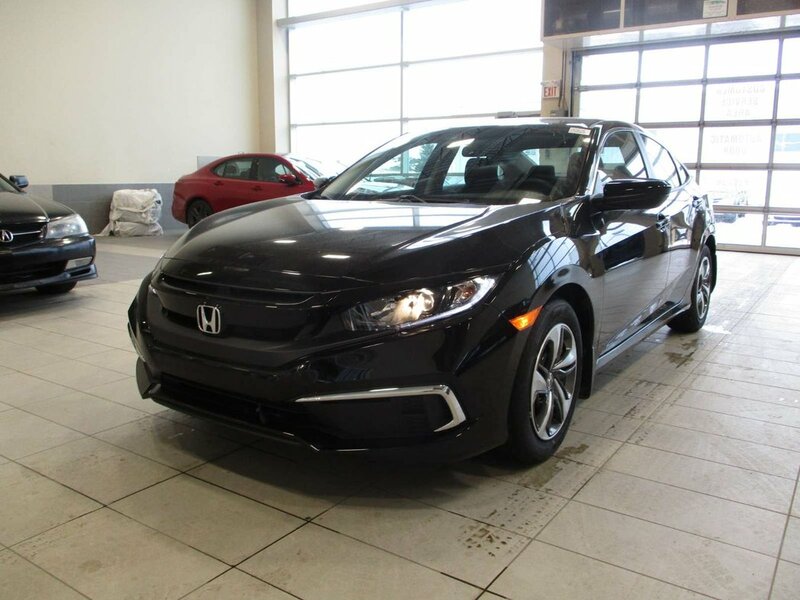 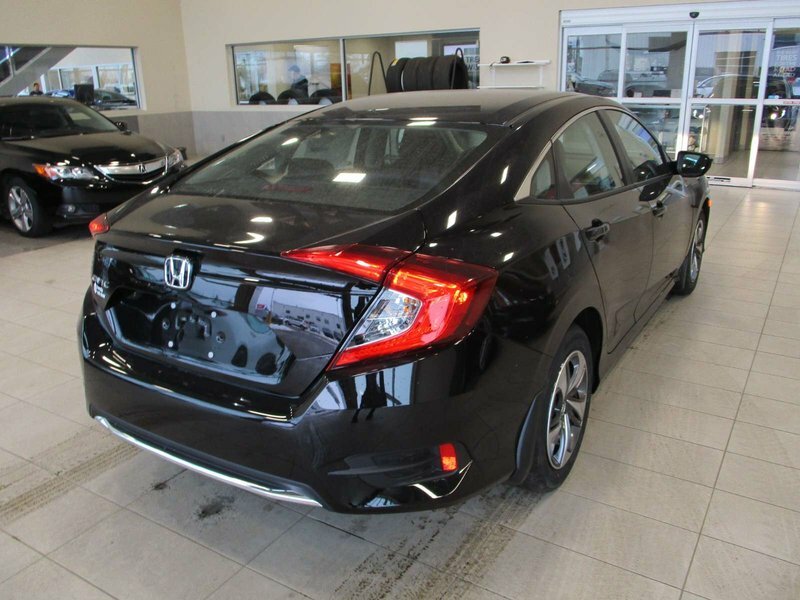 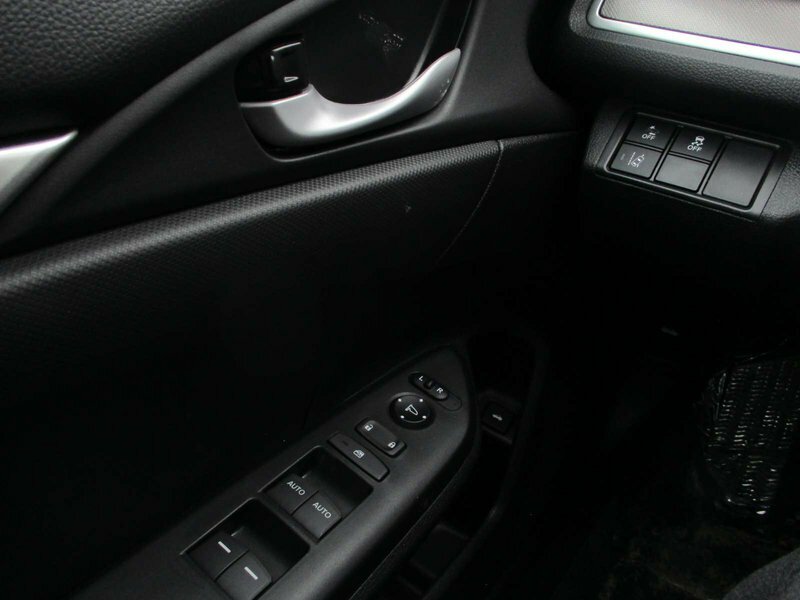 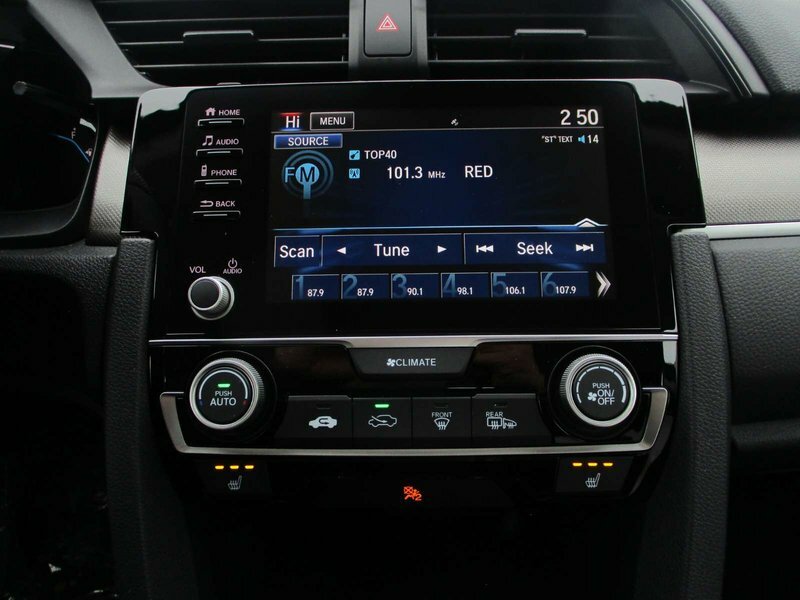 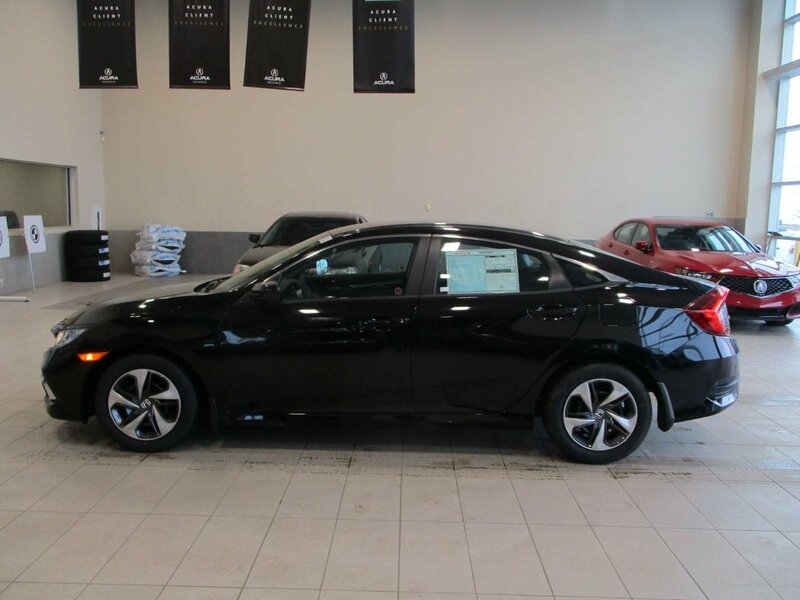 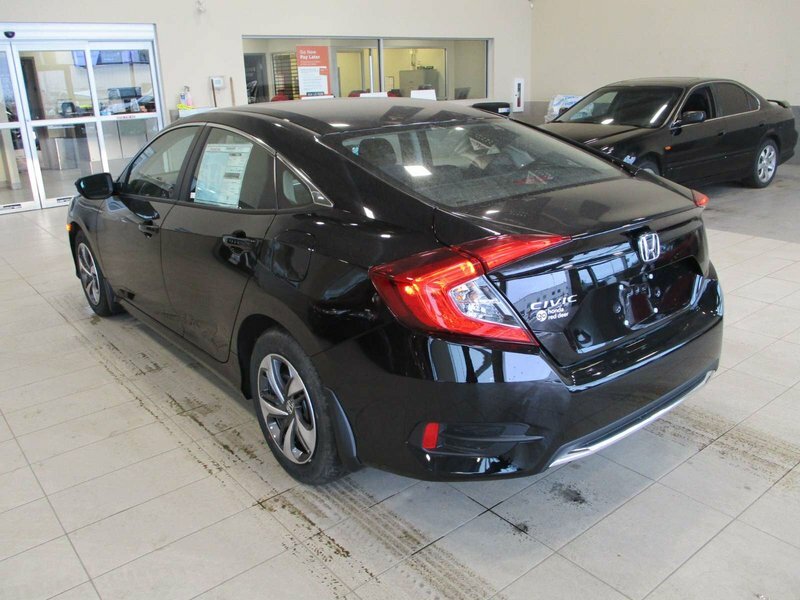 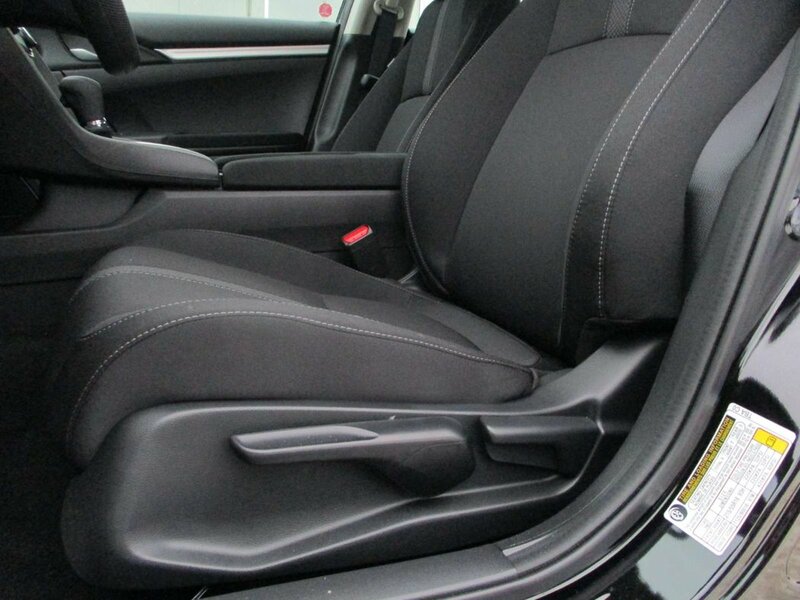 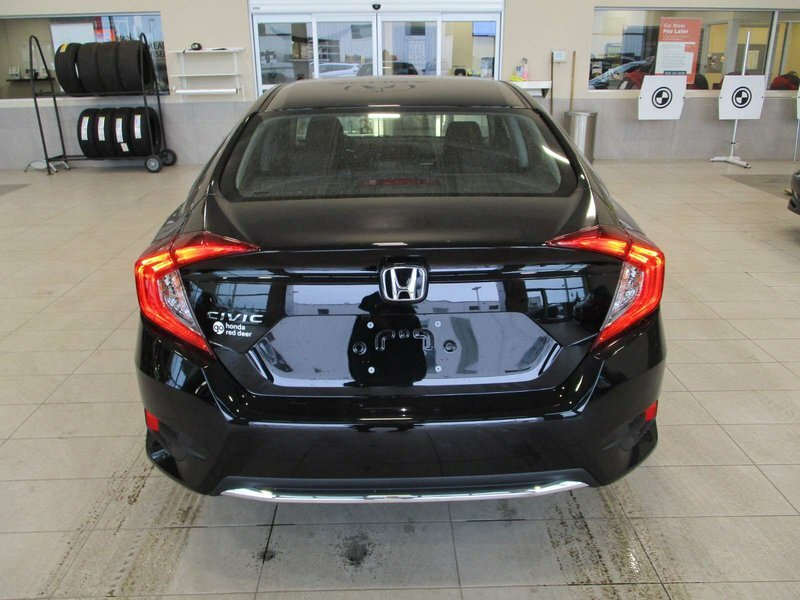 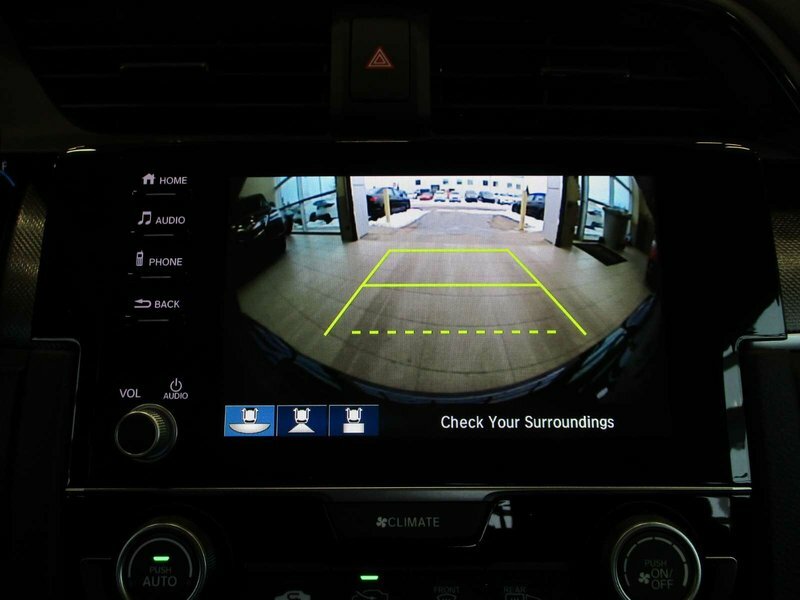 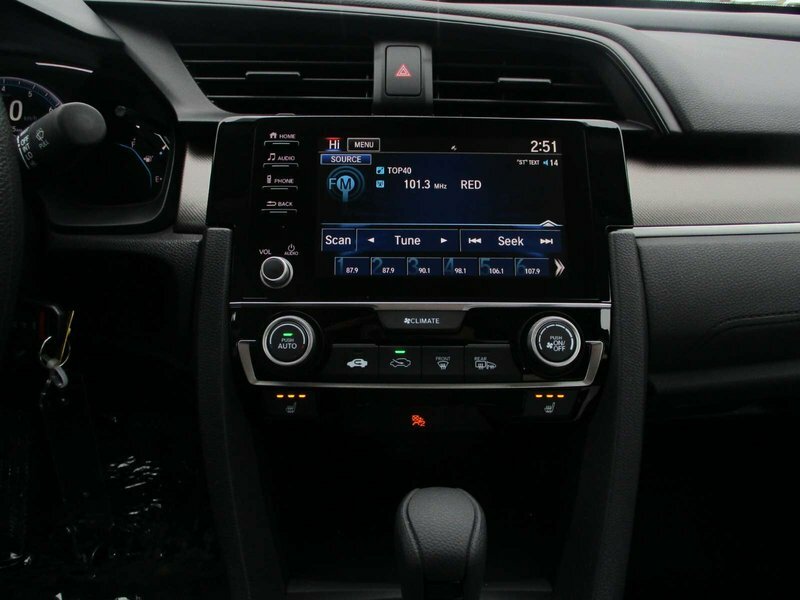 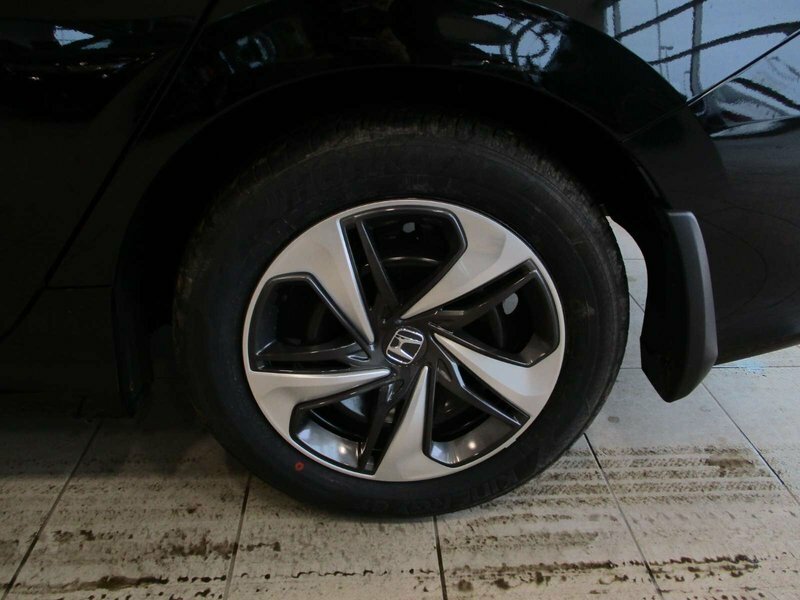 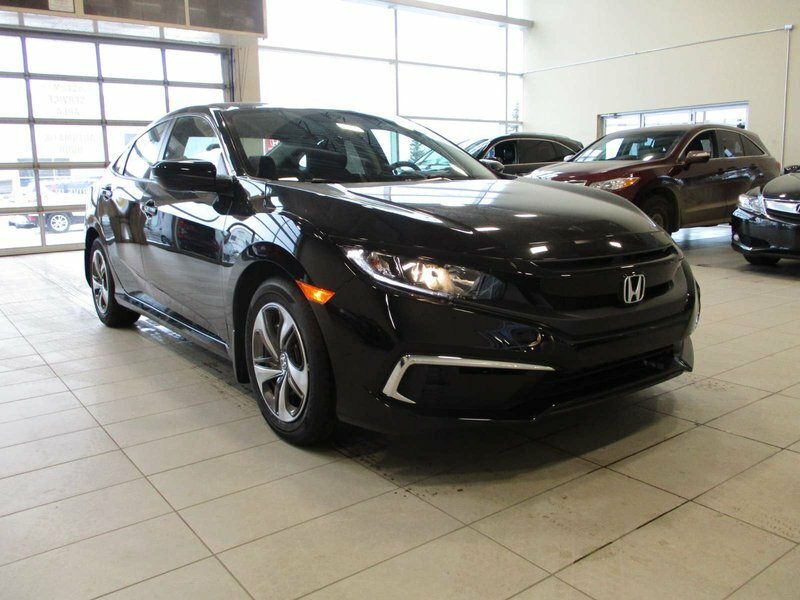 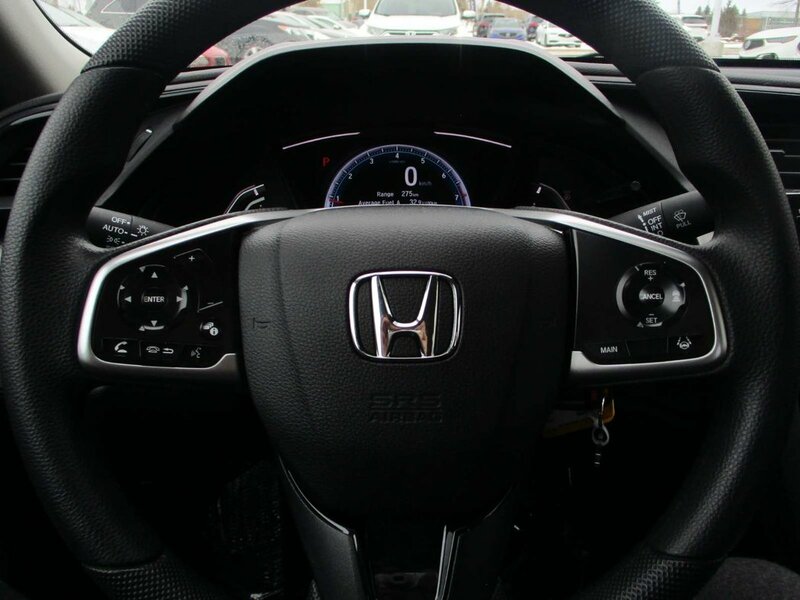 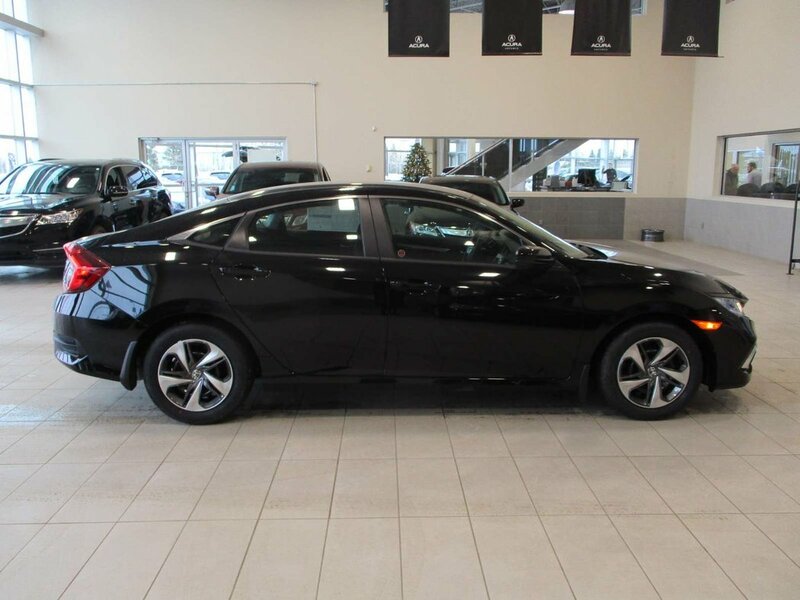 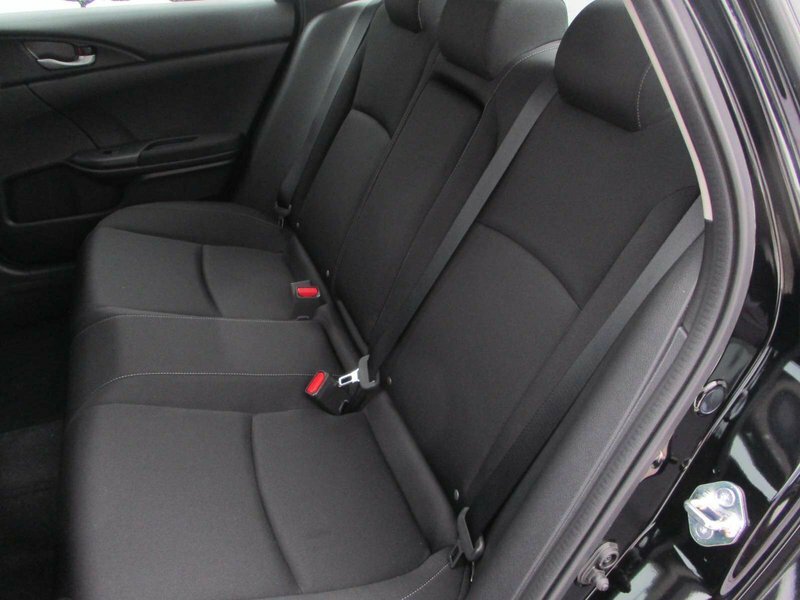 Striking the perfect balance of comfort, sophisticated style, and athleticism, our 2019 Honda Civic Sedan LX is proudly presented in Black! 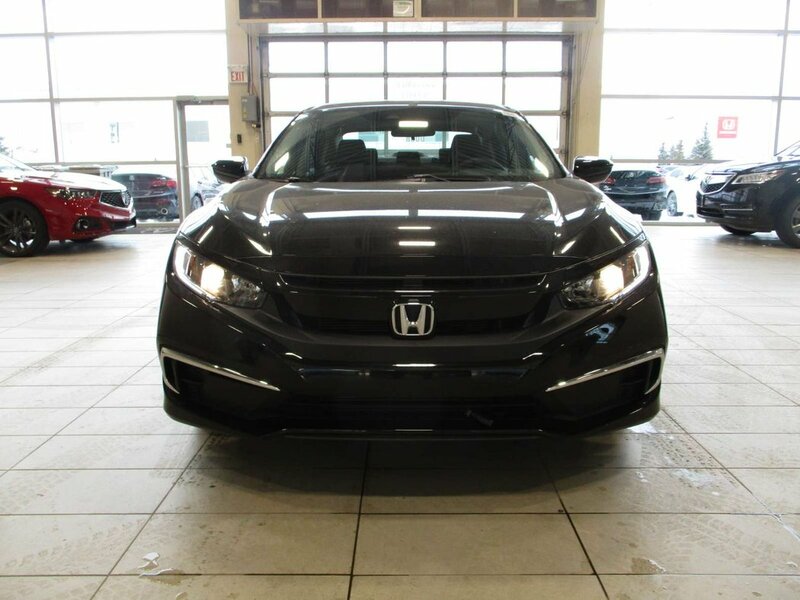 With this years’ exterior refresh delivers a classy touch with the chrome grille now being a ravishing glossy black. 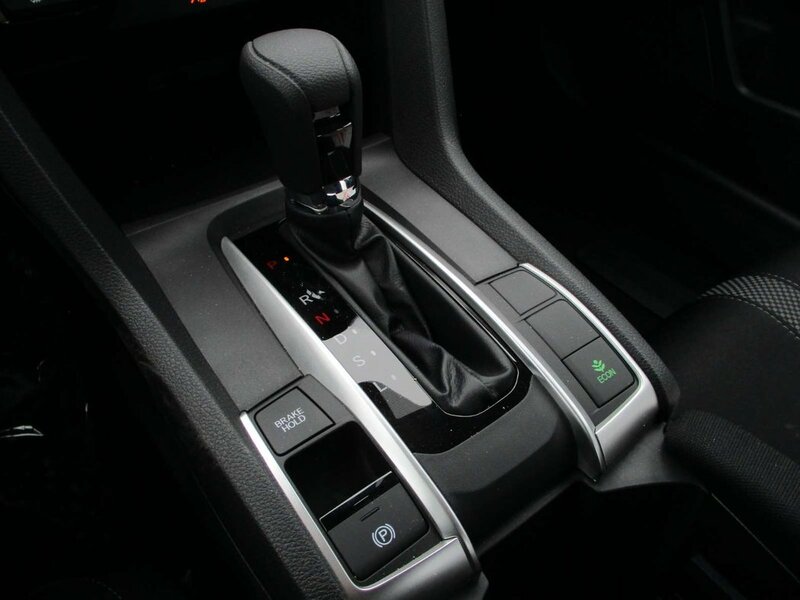 Unleash a vigorous 158hp with our 2.0 Liter 4 Cylinder and seamless CVT. 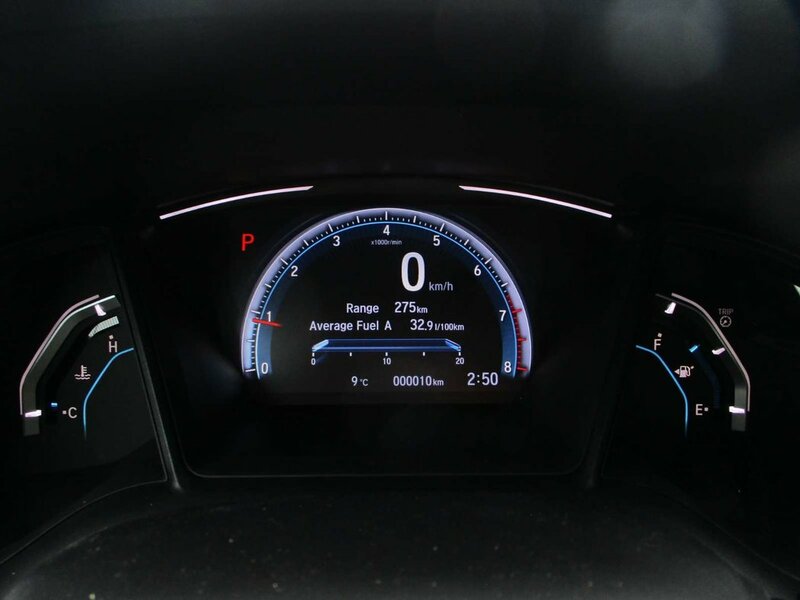 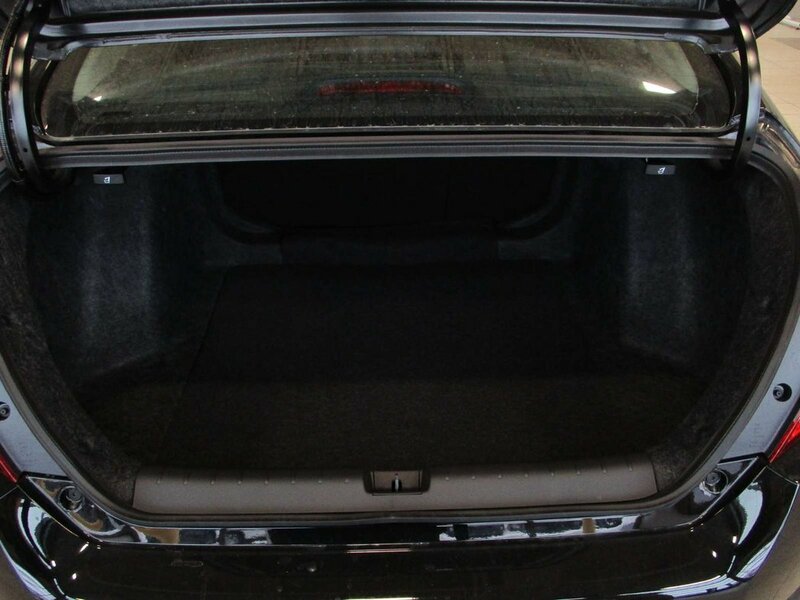 Offering performance and easy around-town driving, our sedan is eager to please as it yields near 5.88 L/100KM on the highway.